His late-season run to his fifth title has been spell-binding, and he crowned it with a majestic drive to his 11th victory of the year under the floodlights in Abu Dhabi. 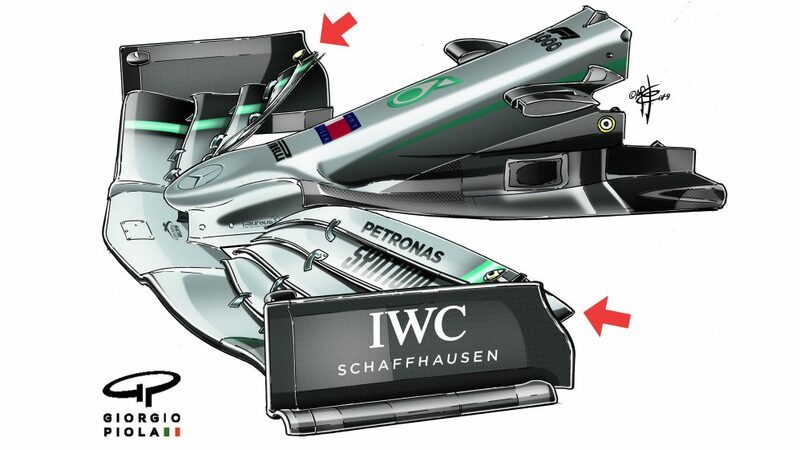 But if his rivals thought that Lewis Hamilton was going to let them have a go next year, they were sorely mistaken, with the Mercedes driver revealing that he was planning for more of the same in 2019. 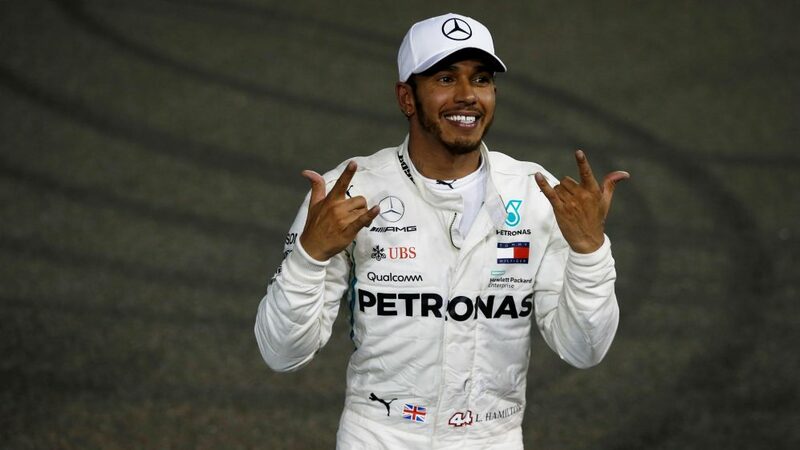 Hamilton ended what’s arguably been the finest of his 12 seasons in Formula 1 with his 73rd career victory, dominating under the Yas Marina floodlights on Sunday evening to win comfortably from his title rival Sebastian Vettel. 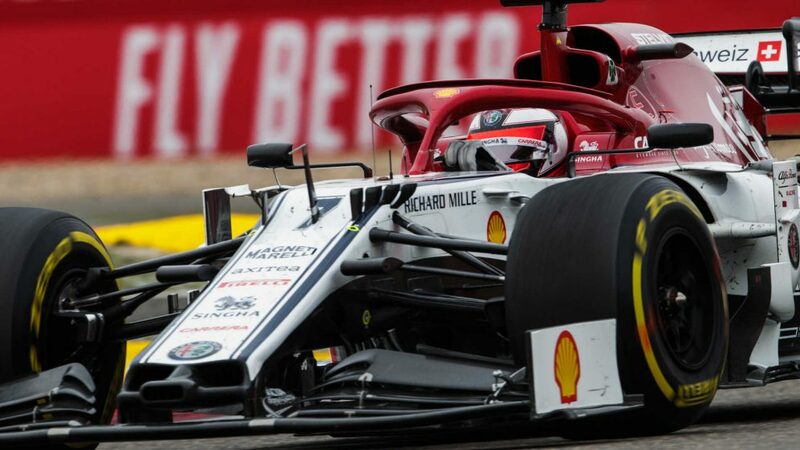 After the race end, Hamilton was quick to praise the Ferrari driver for having provided a high level of opposition throughout the year, albeit that Vettel finishes his season having scored just five wins – two of which came in the first two races of the year – to Hamilton’s 11. “It’s been a real honour and a privilege racing against Sebastian,” he said. “I’ve known him since the F3 days and he’s always been an honest, hardworking racing driver and he’s always raced his heart out. “He did a fantastic job this whole season. There’s so much pressure on us all so don’t look at our shortcomings as anything less than us giving our best. I know next year he’s going to come back strong and I’ve got to do my best to come back with it, but I’m really grateful for the good times. Speaking of his own dominant conclusion to the year, which saw him wrap up his fifth drivers’ crown in Mexico with two races to go, Hamilton said: “I really wanted to end the season strong, and I think on a personal note, I was able to do that. The podium in Abu Dhabi witnessed a unique moment, when Hamilton whipped his top off to show the crowd his be-tattooed back. 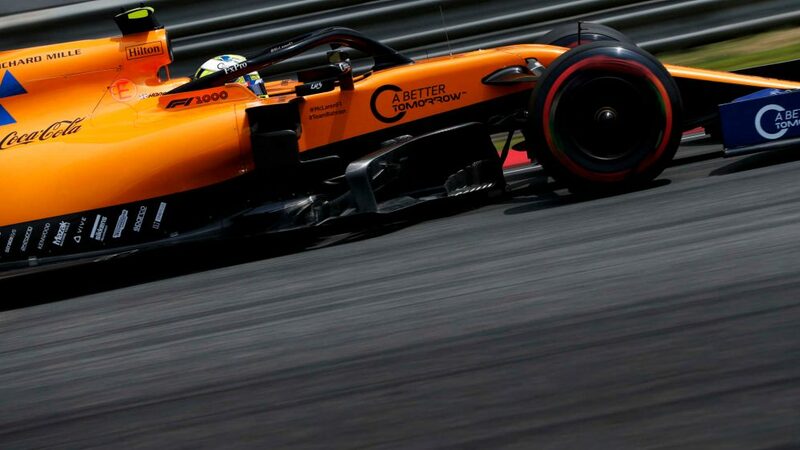 Asked to explain the gesture, Hamilton revealed that he’d been keen to stress the importance of his ‘Still I Rise’ ink that adorns the top of his back, as well as his race helmet. “I’ve always kind of wanted to do it," he said, "because I wanted to show ‘Still I Rise’ and I think it was the perfect moment, because that’s really how it’s been this year. I really would encourage anyone that doesn’t know what ‘Still I Rise’ is, it’s a poem out there, please go and read it because it applies to anyone who’s stumbling and falling. "Billy Monger [the young British racing driver who lost his legs following an F4 crash in April 2017], he’s been a real inspiration to me this year, and I’m sure he’ll find it really strange, because he probably looks up to me in the sense that he wants to be in Formula 1. But what he’s done, and so many people who have been through difficult times who have stumbled and got back up stronger, that’s really what ‘Still I Rise' is all about. "There’s been many times this year [like that] and I’m trying to be as big a spokesman as I can about it, and that’s why I did it."